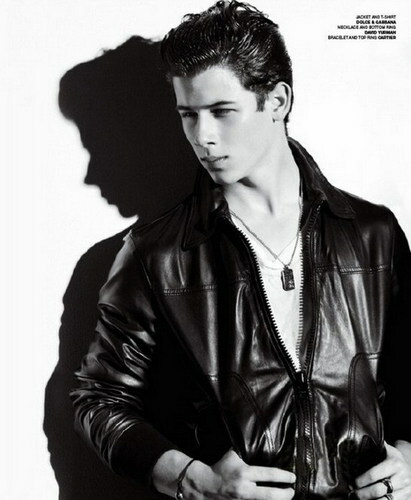 NICK JONAS LOOKING FIT. Nick Jonas posed for the magazine VMAN. HD Wallpaper and background images in the Boy Bands club.